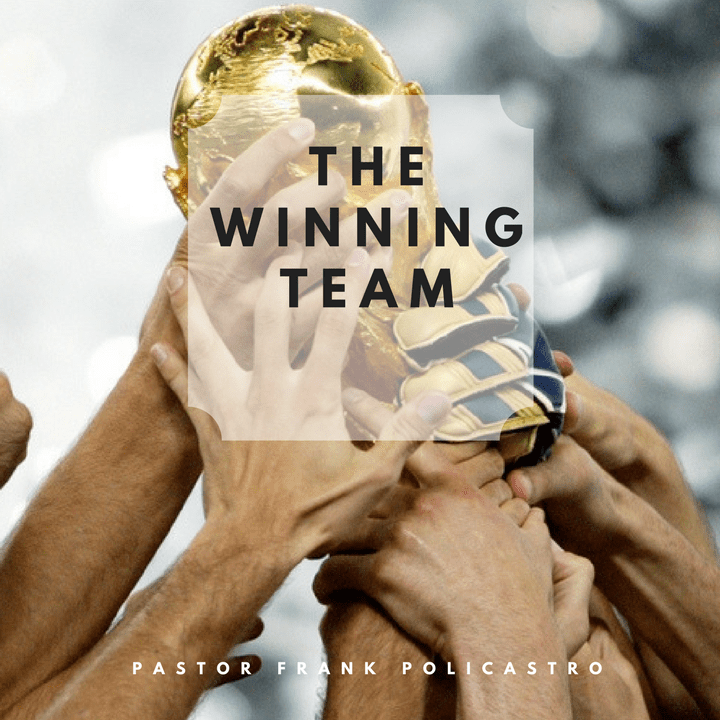 Jesus took the least likely people and formed a dynamic team that changed the world. The apostles came from the ranks of failing fishermen, hated tax collectors and treasonous rebels yet as a team, they wildly succeeded. This message, The Winning Team, is for all those who want to join with something bigger than themselves and find their position of success!